Research positions in IoT and CPS security available! 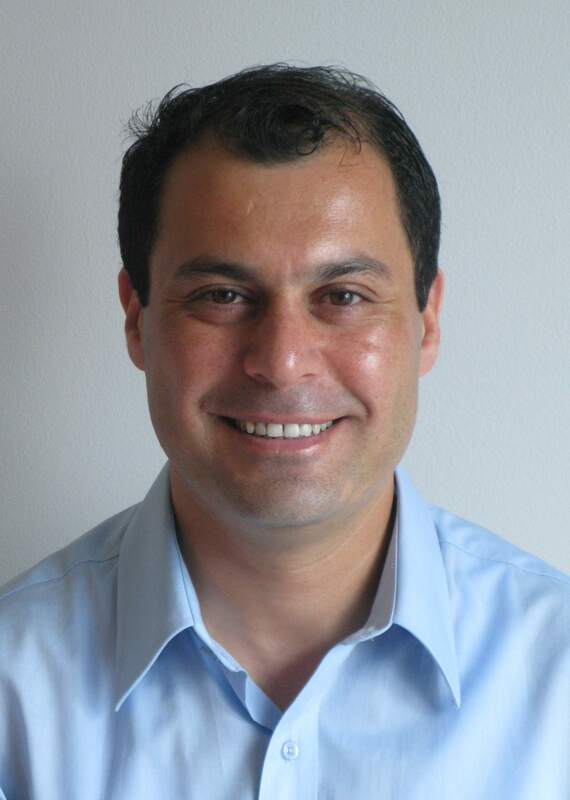 Please click here for more information..
Dr. A. Selcuk Uluagac is currently an Assistant Professor in the Department of Electrical and Computer Engineering at Florida International University, where where he leads the Cyber-Physical Systems Security Lab (CSL). He has served as a member of the research faculty as a Senior Research Engineer in the School of Electrical and Computer Engineering at The Georgia Institute of Technology and prior to Georgia Tech, he was a Senior Research Engineer at Symantec. Dr. Uluagac earned his Ph.D. with a concentration in security and networking from the School of Electrical and Computer Engineering at The Georgia Institute of Technology in 2010. He also received a M.S. in Information Security from the School of Computer Science at The Georgia Institute of Technology and a M.S. in networking from the Department of Electrical and Computer Engineering at Carnegie Mellon University in 2009 and 2002, respectively. The focus of his research is on cybersecurity and privacy with an emphasis on its practical and applied aspects. In 2015, he received a Faculty Early Career Development (CAREER) Award from the National Science Foundation (NSF) and was selected to receive a fellowship from the Air Force Office of Sponsored Research (AFOSR)’s Summer Faculty Fellowship Program. In 2016, he received the Summer Faculty Fellowship from the University of Padova, Italy. In 2007, he received the “Outstanding ECE Graduate Teaching Assistant Award” from the School of Electrical and Computer Engineering at The Georgia Institute of Technology. He is also an active member of IEEE (senior grade), ACM, and ASEE and a regular contributor to national panels and leading journals and conferences in the field. Currently, he serves on the editorial boards of Elsevier Journal of Network and Computer Applications (JNCA) and the IEEE Communications and Surveys and Tutorials.